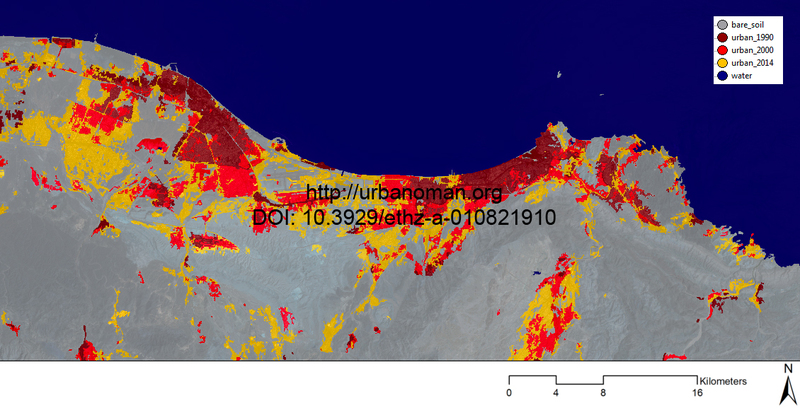 These maps of Al Batinah and Muscat Capital Area (MCA) in Oman were drawn from data collected by the Urban Oman Team. These maps are based on Object Based Image Analysis (OBIA) technique using Geo-Information Systems (GIS). 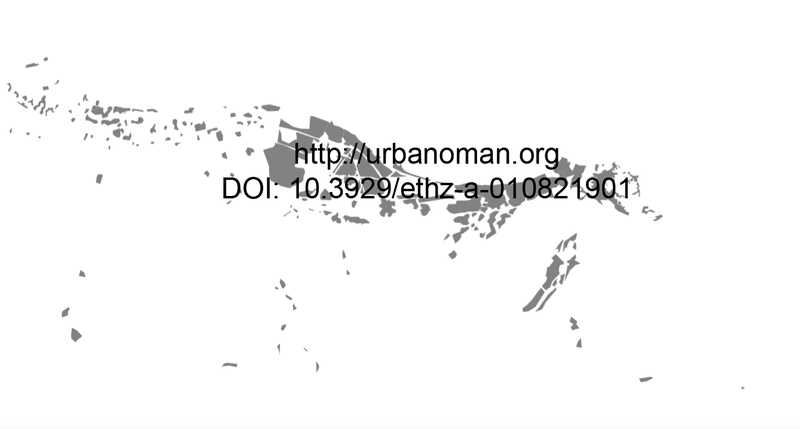 We created the first maps of the extended urbanisation process through the years 1984 -2014. Follow the links to download a PDF version. Please get in touch by email if you are interested in the GIS source files. 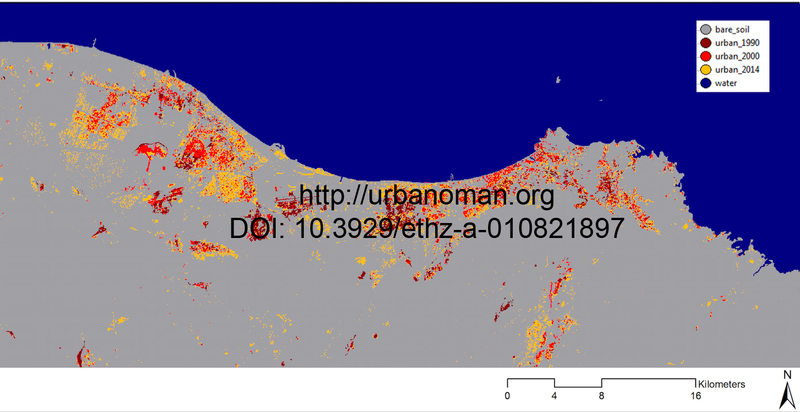 Findings and maps have been published in the book URBAN OMAN at LIT Verlag Berlin and the following journals: Journal of Oman Studies, Homo Eoconomicus Springer, Topos Magazine, Baumeister, Trialog and die ERDE. See the publication section of this website for details.